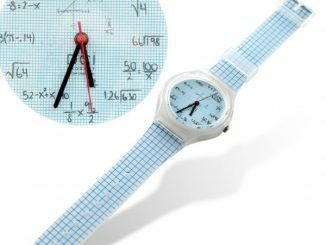 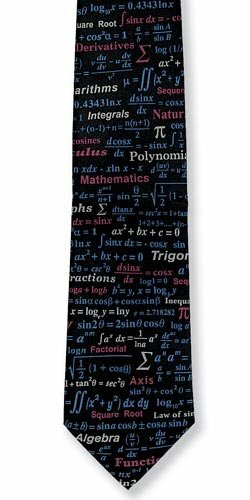 I’m no math genius, but if I was, I would show off by wearing this Math Equations Silk Tie. 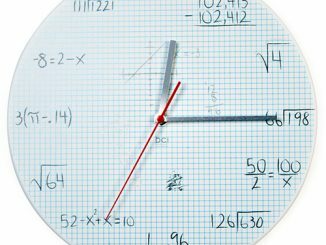 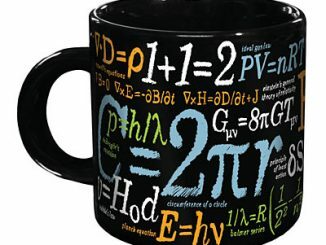 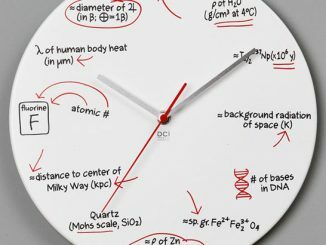 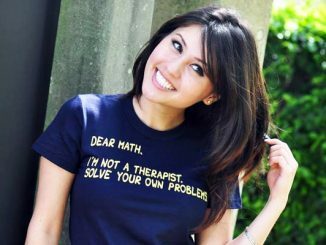 I can’t understand any of it, but I know it would make a great gift for my geeky math loving friends. 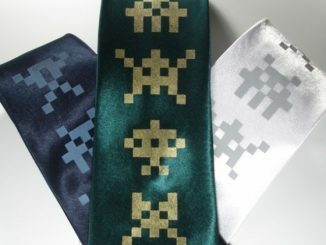 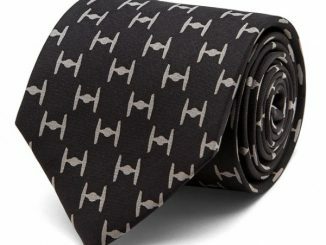 This tie is 100% silk and any geek who wears it will be cool and calculated. 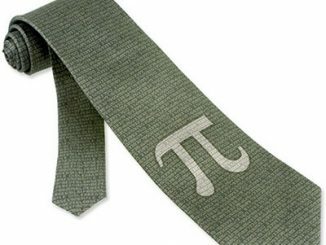 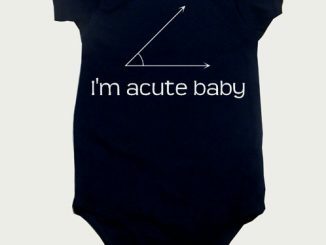 You’ll not only be the most stylish dresser in the room, but you’ll also be armed with math equations, which I’m sure will come in handy. 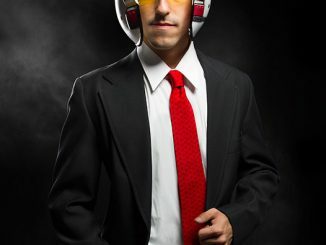 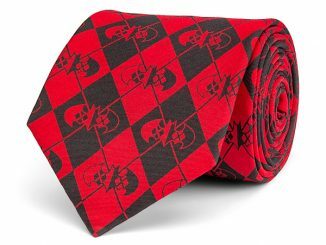 This awesome tie is just $29.99 from Amazon. 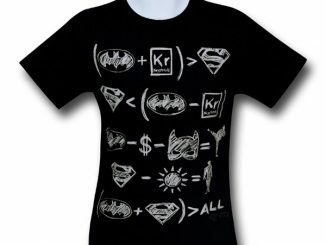 Get it for yourself or a fellow geek.